A family owned business based in Neligh Nebraska, Werkmeister Cabinets, Inc. has built a solid reputation based on producing high quality custom cabinetry designed and built to meet and exceed the expectations of the customer. Our projects include kitchens, baths, offices, fireplaces, entertainment centers, solid surface counter tops, and more. What The Omaha World-Herald Says . . .
NELIGH, Neb. 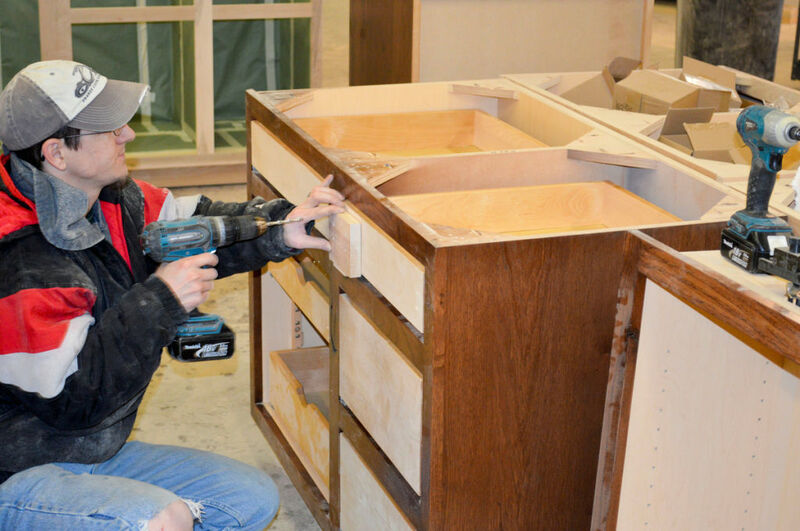 — Jake Werkmeister could probably locate his custom and upscale cabinetmaking business in a bigger city closer to his customers and suppliers.